Same Day iPhone Screen Repair! Premium and OEM Grades Available! We FIX All iPad Models! FULL 1 Year Parts and Labor Warranty! FULL Parts and Labor Warranty! Apple Watch Screen Repair Frisco, McKinney, Allen, Plano area. Apple iPhone screen repairs that include broken glass and LCD display assembly. 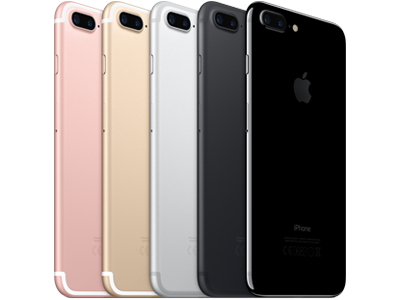 We fix iPhone 7, iPhone 7 Plus, iPhone 6s/6s Plus, iPhone 6/6Plus, and iPhone 5/5c/5s. 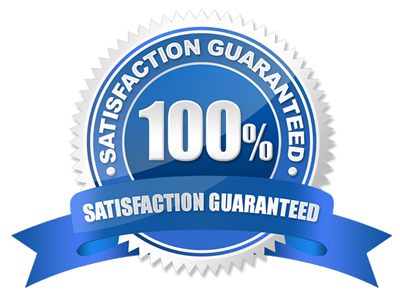 Professional same day iPad screen repairs made affordable and fast. We fix broken or cracked screens on all iPad 2, iPad 3 with Retina, iPad 4, all iPad Mini models, iPad Air 1st and 2nd Gen.
Samsung Galaxy smartphone and Galaxy Note repairs. 1 Year Warranty! 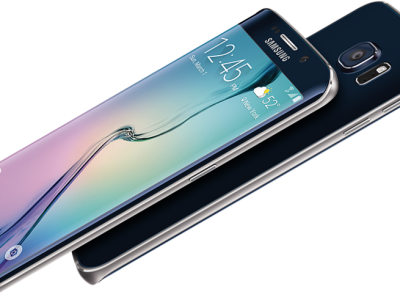 We offer next day repairs for Samsung Galaxy S4/S5/S6/S6 Edge/S7 and S7 Edge screens. We also fix Samsung Tabs and Samsung Galaxy Note problems. Cell Phone Repair Guys now offers laptop screen repairs and replacement. 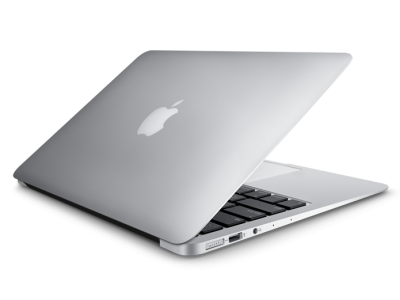 We fix MacBook, MacBook Pro, MacBook Air HP Pavilion laptop screens, Toshiba Satellite laptop screens, and Dell laptop screens. Cell Phone Repair Guys of Frisco minutes from Stonebriar Centre and Plano, TX offers renowned repair services. The highest quality replacement parts made affordable for Frisco, McKinney, Allen, and Plano area. Most repairs are same day normally completed within 30-45 minutes by the Cell Phone Repair Guys of Frisco. Frisco iPad repair services professional, fast, and affordable. Frisco iPhone repair service. We fix iPhone screens, iPhone batteries, iPhone cameras, and more! Problems with your Samsung Galaxy S, Samsung Galaxy Note, or Samsung Galaxy Tab we fix it! We now offer laptop screen repair services. MacBook, HP Pavilion, Toshiba Satellite laptop screen repairs now available. 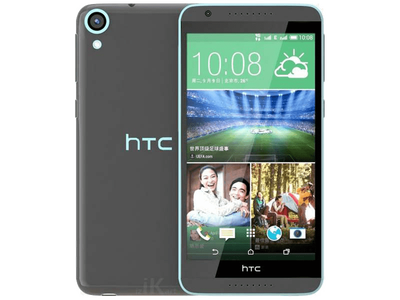 Our experienced repair technicians can fix HTC smart phones. HTC screen repair services offered in the McKinney, TX area. Cell Phone Repair Guys of Frisco. Check Out The Cell Phone Repair Guys Repair Specials! Save More Money! With the Cell Phone Repair Guys monthly Repair Specials! Cheapest iPhone screen repair prices in Dallas-Fort Worth, TX. The Cell Phone Repair Guys fixed my wife’s iPhone 5 screen in 20 minutes. iPhone screen replacement services in Plano, McKinney, Frisco and local North Dallas area these guys had the best reviews and best prices for repairing iPhone 5 broken glass screens. Great job guys! My family has a thing for breaking our Apple devices and the Cell Phone Repair Guys of Frisco, TX has been a complete life saver! We found them while searching the web for “iPhone 6s screen repair in Frisco, TX”. They had the best price for replacing the cracked iPhone 6s glass by about $35.00. The price wasn’t what got our business it was the friendly customer service that won us over. Traveling from out of town, stopped in to repair a non-function screen in iPhone 7. 45 minute turn around, promised when ready, and – best of all – less than quoted. Very honest people. I will send them my future repairs via mail. Great service and not one of your usual money hungry businesses that are out there to rip you off and make a quick buck from your hard earned money! They are very fair with their prices while providing top notch service in a flash. I highly recommend them. I had a cracked screen on my iPhone 6 and I called them and the guy that answered the phone was so nice and quoted me a GREAT price – the best price I’ve heard thus far. I would highly recommend these guys and will continue to all my friends and family. Thanks for a friendly, pleasant experience! Will definitely be back! I’ve used these guys twice now and both times been very happy with the results – highly recommended! They have great hours including Saturdays making them very convenient, are pleasant folks to deal with, and do great work at a super price. I feel like I really lucked into finding them. They fixed my wife's cracked iPad Mini screen in less than an hour and saved us a trip to the Apple store. The prices was very competitive and the service was outstanding. Highly recommended. Feel free to contact us at anytime during our normal business.